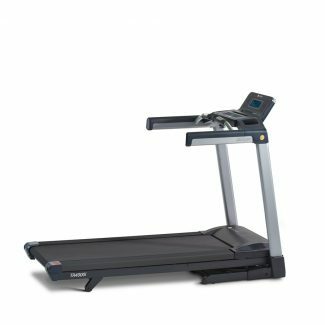 Built for unmatched customization, the T5 Treadmill allows you to train your way through adjustable running terrains and personalized workout programs. 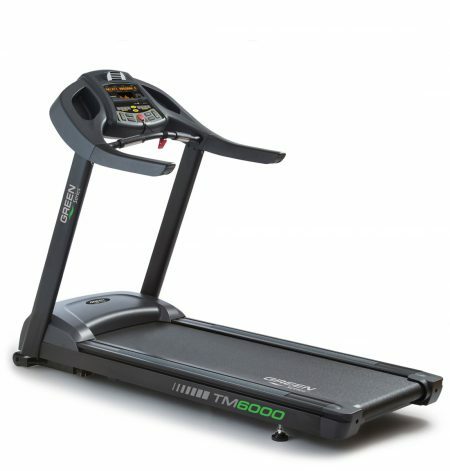 The T5 is designed specifically for the home—aesthetically pleasing, quiet and simple. 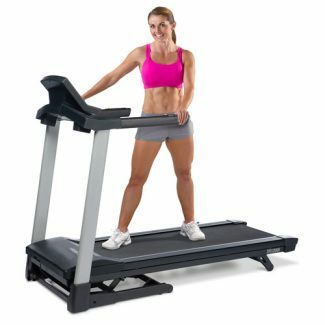 Let the T5 recall preferred walk, jog or run speeds, as well as pre-programmed or customized workouts, all at a push of a button. 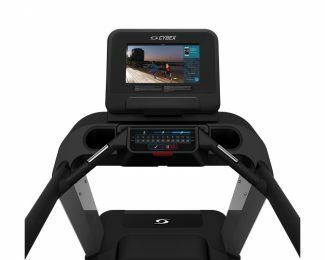 Discover why the T5 stands alone as the premium provider of the personalized training experience. Customize your T5 by choosing either the Go or Track console. 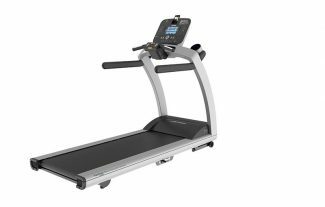 Take command of your fitness with the new for 2019 LifeSpan TR1200i treadmill. 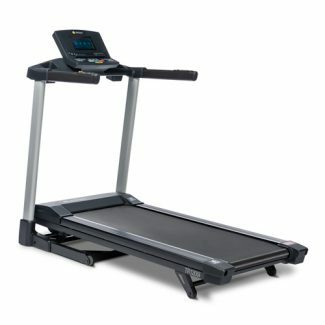 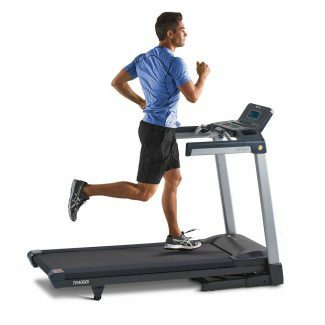 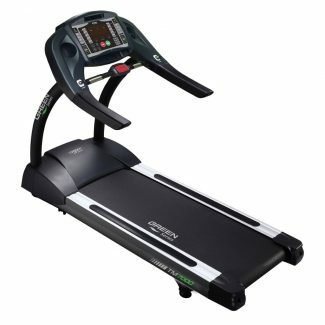 This reasonably priced treadmill includes a large belt surface that is perfect for running, walking, jogging and is reinforced by 8 compression shock absorbers to provide support for your knees, back, and joints. 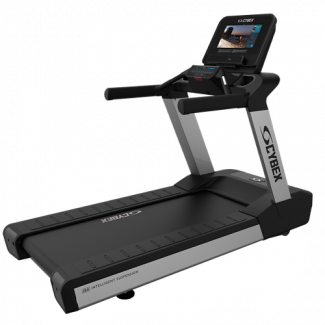 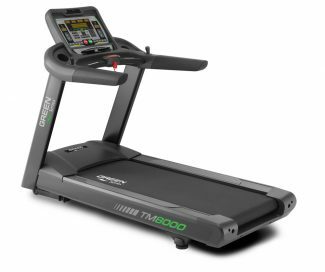 This makes the TR1200i one of the best treadmills for home available on the market.